Connie Hagar and Roger Tory Peterson. 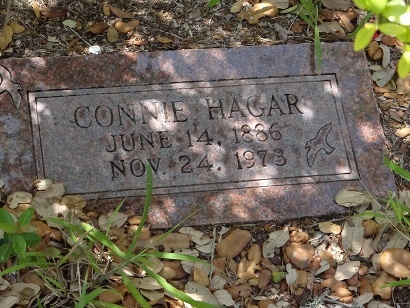 Connie Hagar first came to Rockport in 1934. 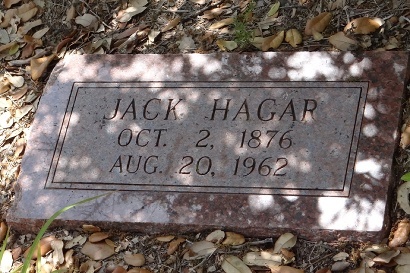 She convinced her husband Jack Hagar to move from Corsicana, Texas to Rockport in 1935. Noticing the many different birds she developed a 9-mile route to record the birds she saw, twice daily. These observations by Connie were noted on a calendar for 35 years. Many experts, reading her reports came to visit and discovered that her writings were true, not exaggerations. Her dedication to observation had her upsetting the elite East Coast ornithologists by sighting more species than the experts claimed she could have seen. 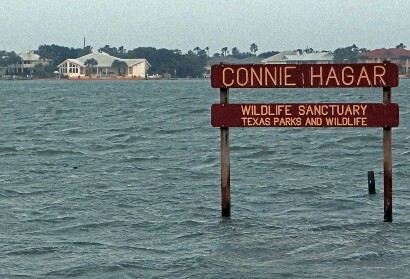 The Connie Hagar Sanctuary site was chosen as the first named stop on the Central Coast portion of the Great Texas Birding Trail. 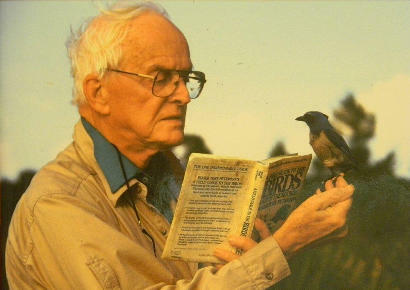 Roger Tory Peterson was a famous ornithologist, writer and illustrator because of his best-selling pocket-sized FIELD GUIDE TO THE BIRDS (1934). He was the guest in Rockport as the dedication speaker of this sanctuary. This was Peterson�s second trip to Rockport because of Connie Hagar. In 1954 Life Magazine featured her on the magazine cover in a tribute to our nation�s premier amateur naturalists. This was perhaps a kind of �backhanded compliment� from the East Coast elitists. But LIFE MAGAZINE did not take this lightly and assigned the job to their most gifted photographer - Alfred Eisenstaedt. Peterson was to be the featured speaker at the Hagar Sanctuary. On dedication day Thursday September 8, 1994 the weather was hot and humid. Mr. Peterson 86 was not dressed for the heat and soon � collapsed. The dedication was abbreviated. This was the time of year for the annual Rockport/Fulton�s Hummer/Bird Weekend Celebration. Everyone at the dedication was concerned about Mr. Peterson�s condition. Mr. Peterson gave his sanctuary dedication speech in conjunction with the celebration opening assembly. In air-conditioned comfort he spoke of his fond memories of Connie Hagar. Now fully recovered from the outdoor incident, he lived on to be 88 years old. Connie Hagar lived to be 87 years old and Jack Hagar lived to be 86. 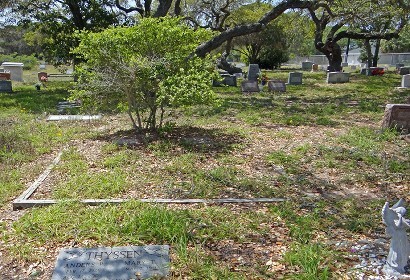 They are buried in Rockport Cemetery. Enter a GPS reading of N28 02.812 W097 02.272 to make finding their graves easy. Without help from your GPS or a knowledgeable local, you may never find the plots. The simple head stones marking the Hagar�s final resting place is virtually hidden in plain sight. Considering her fame for personal birding discipline she bestowed on the coastal bend towns of Rockport/Fulton a visitor might expect a more ornate marker.